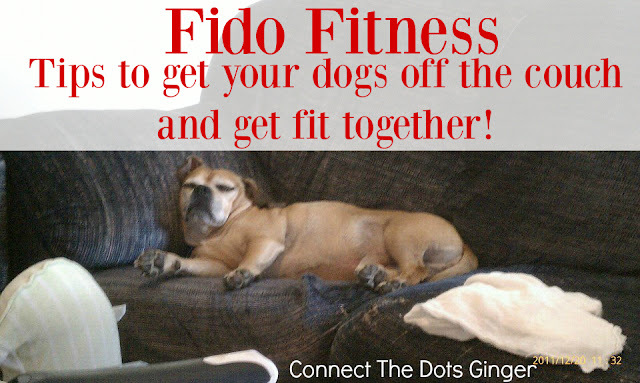 Connect the Dots Ginger | Becky Allen: Fido Fitness: Pets Need Exercise Too! 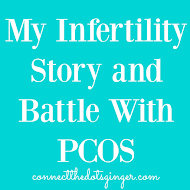 Sometimes while we are in our own health and fitness journey we forget about a very near and dear part of our family. I'm not talking about the kids but our 4 legged kids too! Our pets! This post is inspired by puppyspot.com Fido Fitness campaign to help you get fit with your four legged friends! I grew up with yellow labs, and when Matt and I were first married we added Archer to the family. Fun facts: Archer was half pug half beagle. Making him a Puggle. 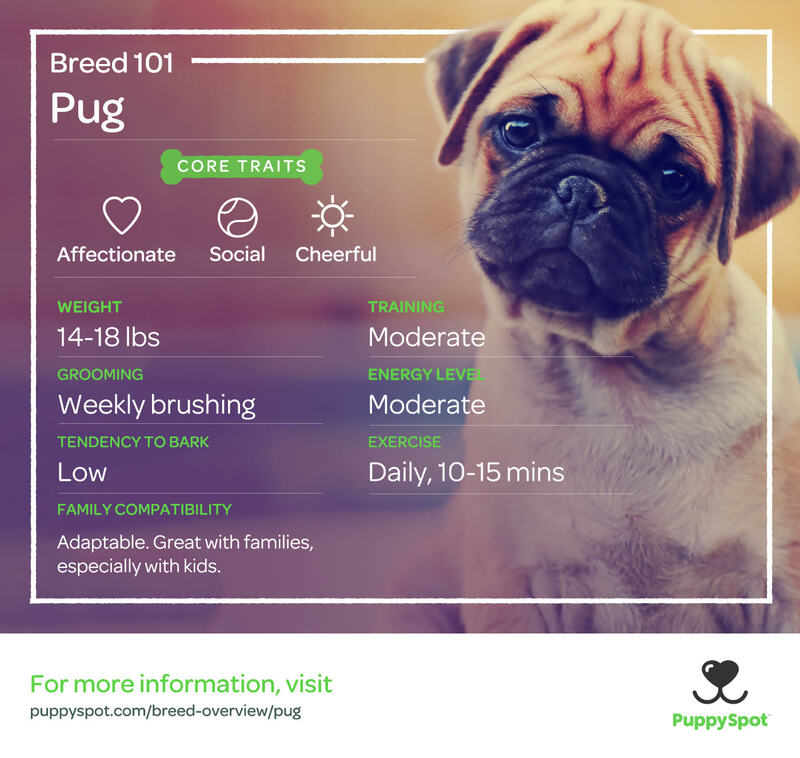 We got him prior to his breed becoming a popular "designer breed". He was born on our wedding day was named after Jonathan Archer in Enterprise (our favorite show that we watched together). 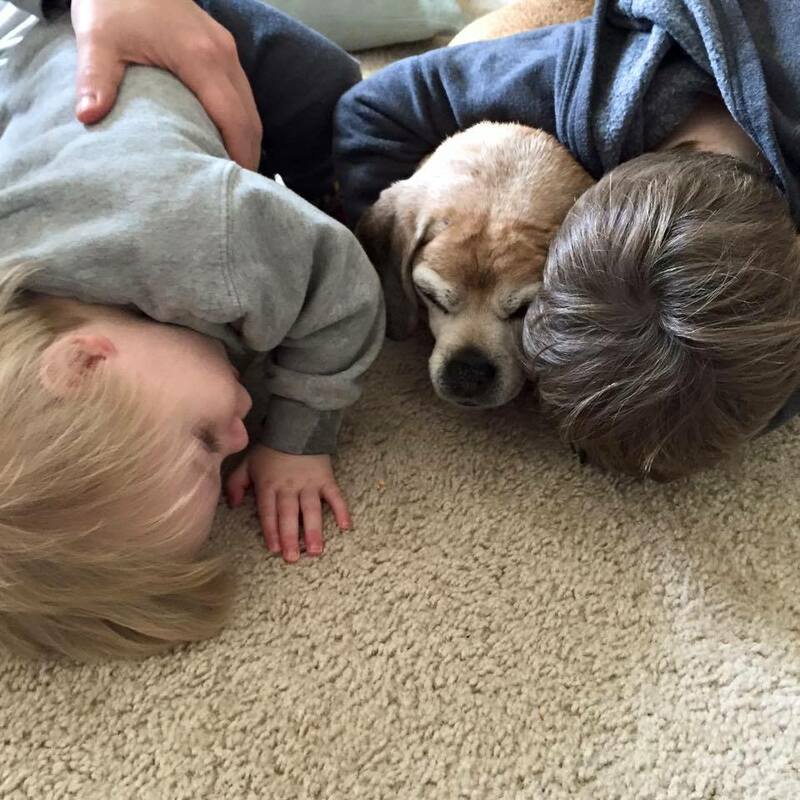 Sadly, beloved 4 legged kid, Archer passed away a year and a half ago at 13 and a half years old. After his exciting puppy days most of the time we found him just chillin' on our couch passed out, or trying to hide from the kids. We did our best to exercise with him because he became overweight around 8 years old as his metabolism started to slow down and he didn't want to go on walks as much. Plus, if you dog was anything like Archer, they LOVE human food! Archer always found ways to get extra food, from the kids throwing it on the ground to getting extra treats. But we had to do some serious exercise with him to help him maintain his weight as he got older. Of course walks were recommended as the "exercise of choice" by our vet, but there are so many other exercises that dogs can do and that are fun, not just for them but for the whole family! Most dogs need between 30 minutes and 2 hours of active exercise a day depending on the size, breed and overall health. Like a Chihuahua will not need as much active exercise as labrador retrievers, which is a hunting breed. They want to run! If you are unsure how much exercise your dog needs, contact your vet just to be on the safe side, but start with a walk and see how your dog does. Remember, tongue out, ears back and wagging tail are all good signs that your dog is enjoying their walk. If they start to drag behind you panting excessively or are stopping frequently (besides peeing on every mailbox!) you might want to start with less time on the walk and then build up the more you go. Just like with your own journey. You can't expect your dog to go from 0 activity to walking 2+ miles right away. They need to adapt to it too! 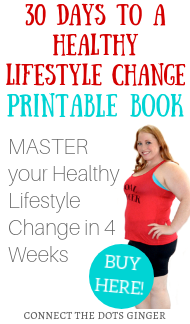 Exercise Activities for the whole family! Throw the ball for your pet and have your kids chase your dog! It helps the dog go faster and your kids will enjoy the running too. And don't just stand there waiting for the ball to come back, do some pushups, squats or lunges. You can have your kids join you and see how many squats or lunges it takes for your dog to bring it back to you guys! There is actually some yoga classes with and for dogs. You can just do a search for Doga Classes Near Me to look into any local classes. Or, just let your dog chill with you while you do some yoga! One thing we did with Archer was have him do some running with his walking. You can do interval training with them. Run from one mail box to the next, then walk for 2, then run for one and so forth. Not only is it good training for your dog, but you too, and it could help to discourage them from marking their territory on EVERY SINGLE MAIL BOX! It gets them active and engaged in the walk! Again, if you are doing interval training, you will not need to go on as long of a walk as they will tire out more quickly from the increased activity. But the more they do it the more used to it they will get. Start small, and work your way up. Have your dog take a dip in the pool too. It's best to visit a lake or find a puppy friendly pool, unless you have one yourself. Not only does it take pressure off of their joints but it is a great cardio workout for them too. Too hot or cold outside for your pet to walk safely? The pads on dogs feet are pretty hardy, but...Black asphalt in the summer can burn their feed, and they can get cold paws too. Make sure to always have your pets safety in mind while helping them be healthy. Either invest in booties, or shoes for them to help them or find other ways to exercise them indoors. Have a treadmill? 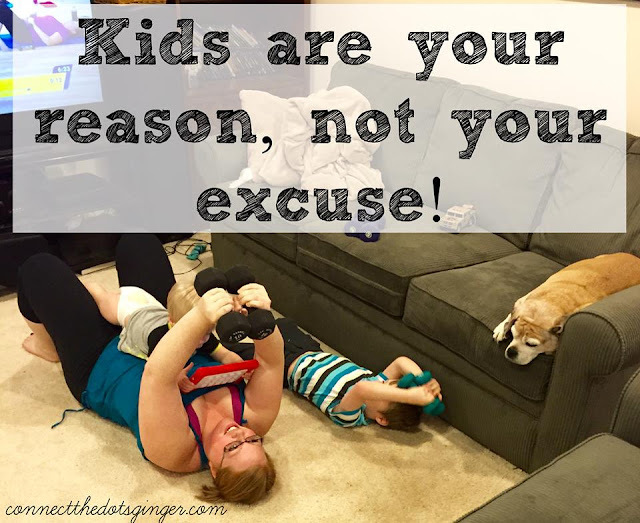 You can encourage them to take a walk on the treadmill. They might just like it. What we did in our house is play hide and seek. I would hide and Archer would seek me, and sometimes it would time him some time, and he would be running all over the house trying to find me. Just whistle to let them know you are still in an area where they can find you. Also you can play chase in the house. Chase your dog, or have them chase you. Gets you running and them too. Have a dog that likes to follow you? Walk or run up and down the stairs multiple times in a row. Archer would follow me everywhere I would go, especially when I was pregnant. I would walk up and down the stairs and he would do it right along with me, huffing and puffing the whole way. In the end, make exercise fun for not only you but your dogs too. Be excited about walks and they will be. Plus they love having that bonding time with their human friends. I would give anything to be able to have Archer sitting at my feet and giving him big hugs right now, but he is watching over us now. Love those dogs for as long as you can, and help them feel and look their best too by living a healthy and active life with them! 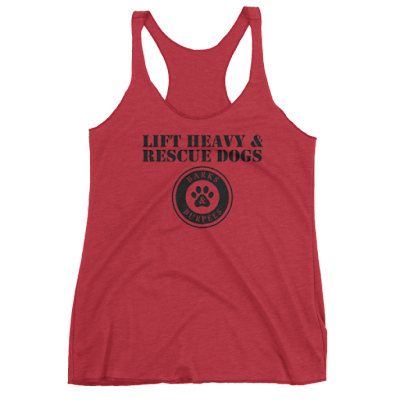 Oh...and want to check out some cute Pet Inspired workout clothing? Check out Barks & Burpees for some of the cutest mom dog apparel ever! 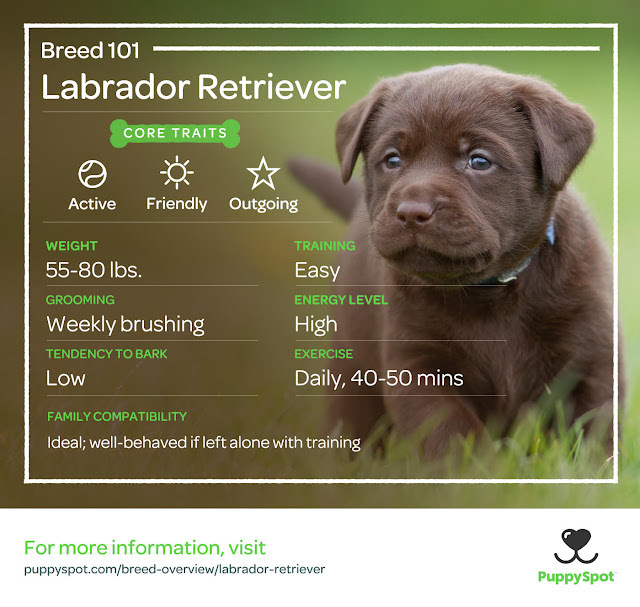 Check out some of the awesome info you can get over at puppyspot.com. Be sure to check them out for more info on your dogs breed to help you better understand what they need to be their best! 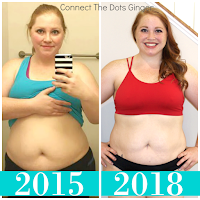 This isn't just my assumption, but among the Fitness Community it is highly regarded as the Ultimate abdominal exercise, if not the absolute best.visit their website here. Bibliography - Paul, Steve. 2018. 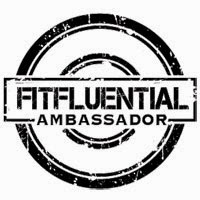 “Low Testosterone Fat Loss Bodybuilding - Top 3 FDA Approved Brands!” Testosteroneofficial.Com Ie. Testosterone Official. Accessed September 24. https://testosteroneofficial.com/bodybuilding/. Never use the dog's name in that low and deep tone of voice because you don't want your dog to shy away from you when you call him or her, watch this carefully. You never want your dog to associate its own name with something bad.